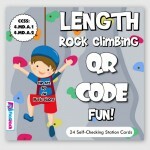 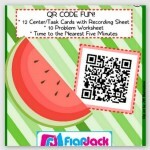 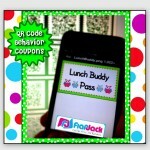 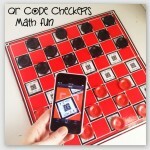 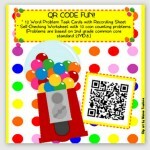 Why QR Codes in the Classroom? 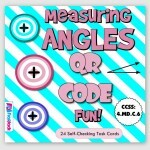 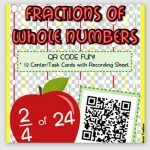 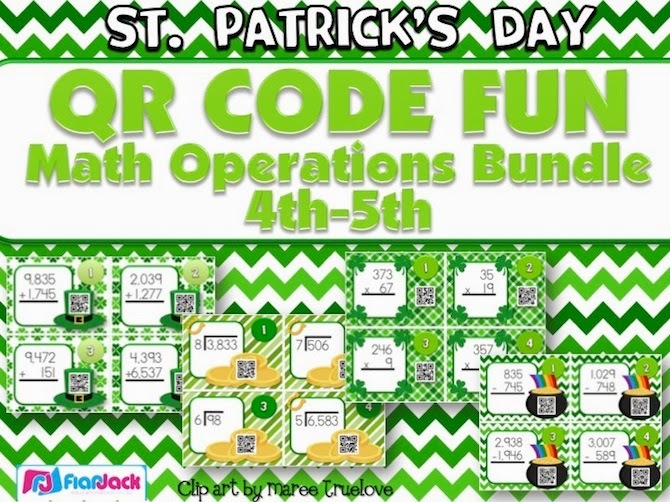 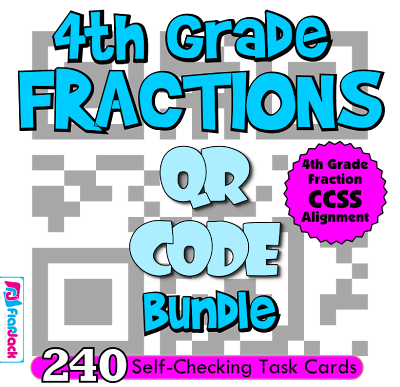 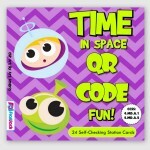 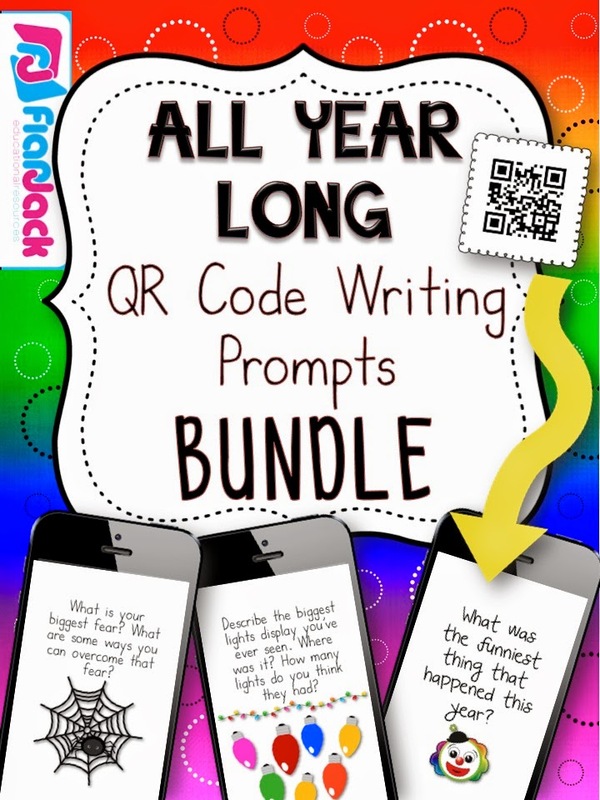 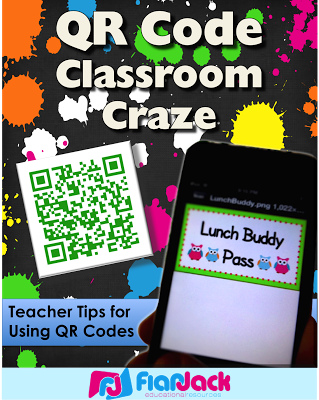 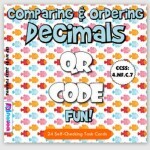 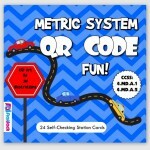 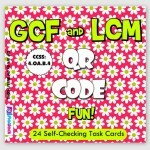 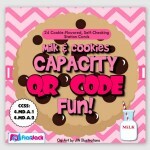 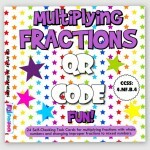 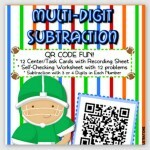 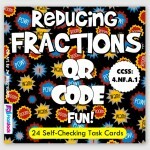 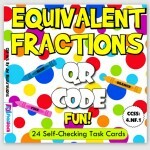 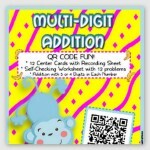 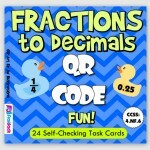 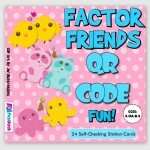 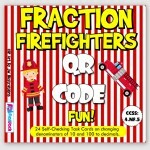 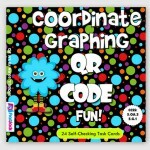 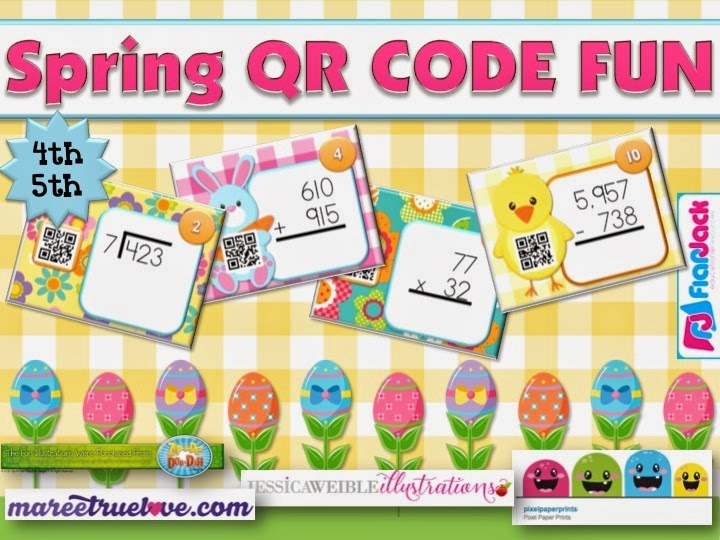 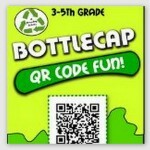 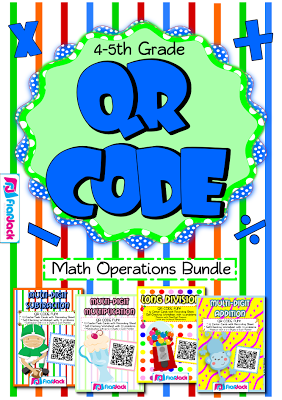 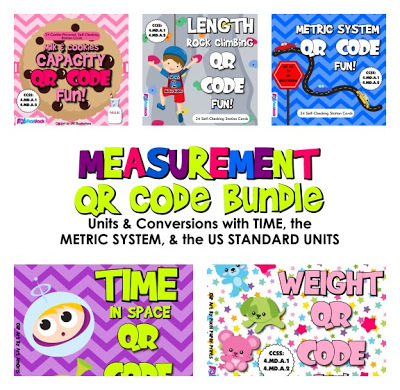 There are so many amazing classroom QR code resources out there already. I and other QR-code-crazy teachers are trying to pin them all, so please be sure to follow our QR Codes in the Classroom Pin Board to stay up-to-date! 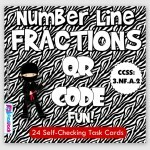 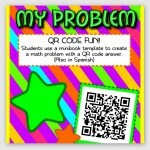 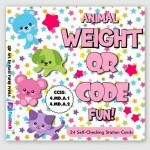 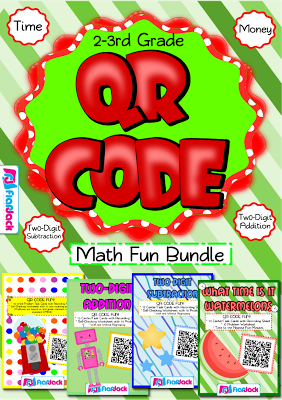 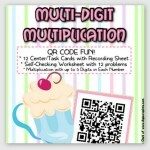 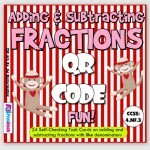 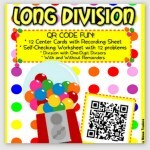 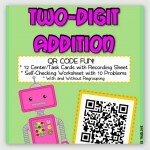 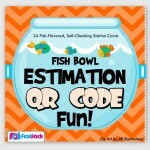 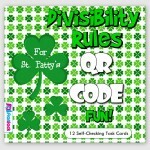 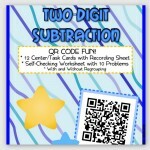 Follow Tabitha Carro’s board QR Codes in the Classroom on Pinterest.